Superfuntime#one is my first ebook! 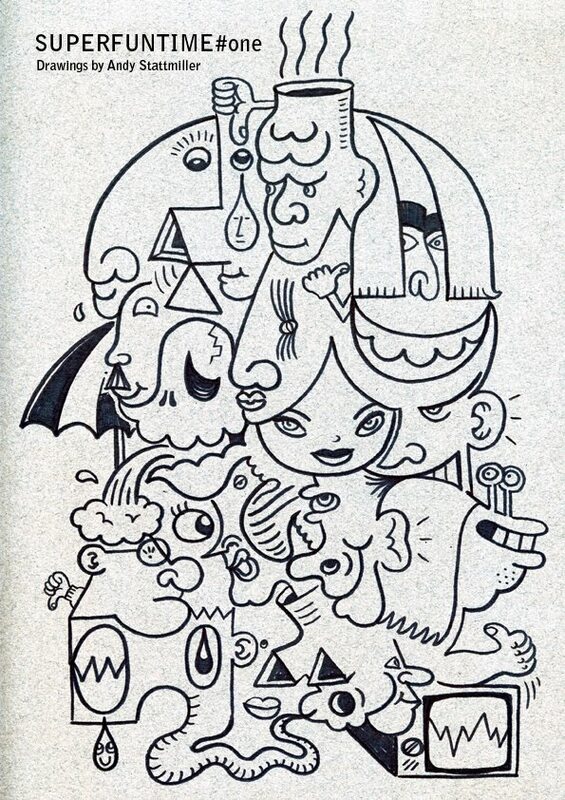 This book is 12 pages of crazy drawings like the one on the cover. You can download it for $0.99 on Amazon for your kindle, ipad, iphone. Download it here! Also available as a Nook book!